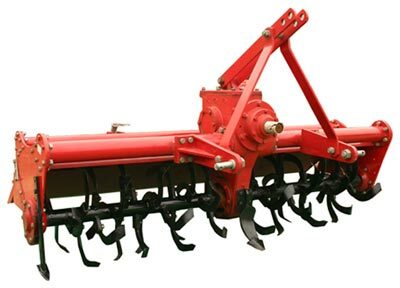 Avail the most immaculate array of Agricultural Implements that possess no alternative in the entire market. 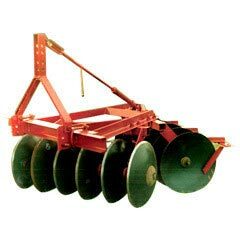 The array includes Cultivators, Tractor Trolleys, Land Levellers, Mounted Disc Harrows, Tillers, Rotavators, Ploughs and Transformer Trolleys. 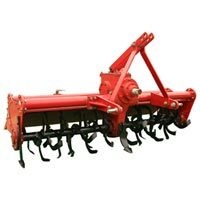 In addition to this, we also deal in Tillers, diggers and all kind of other Agricultural Implements. 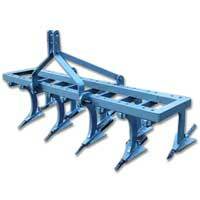 The implements, offered by us, comply with the universally accepted quality standards. 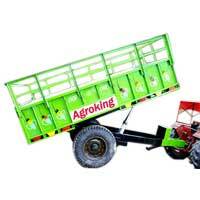 AGROKING IMPLEMENTS INDUSTRIES is identified as one of the celebrated Agricultural Implements Manufacturers & Suppliers, based in India. 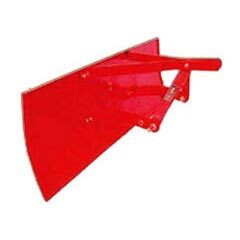 The use of optimum quality materials in the manufacturing of the Agricultural Implements ensures high durability, tensile strength and resistivity to adverse conditions. 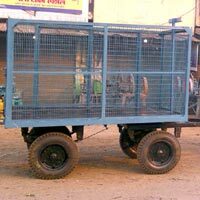 The unmatched quality and unsurpassable performance has attracted various industrial sectors to place repeated orders. 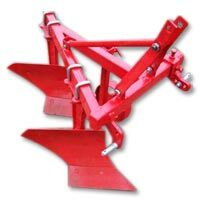 Additionally, customers are eased with the availability of the Agricultural Implements at the most affordable prices and within the stipulated timeframe. We are termed as one of the most reliable Mounted Disc Harrow manufacturers and suppliers based in Haryana. 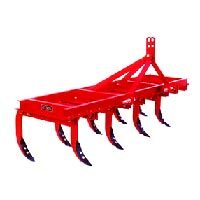 We manufacture premium quality mounted disc harrows that are made from premium quality materials that offer strength and durability.